Introducing our new product, the 19PT velvet laminated cards (aka suede cards). We first brought you our premium silk laminated cards, and now we are excited to offer our 19PT velvet lamination! Once printed, we laminate both sides with a 1.5mil scuff resistant, soft velvet laminate, giving the card thickness of 19PT. 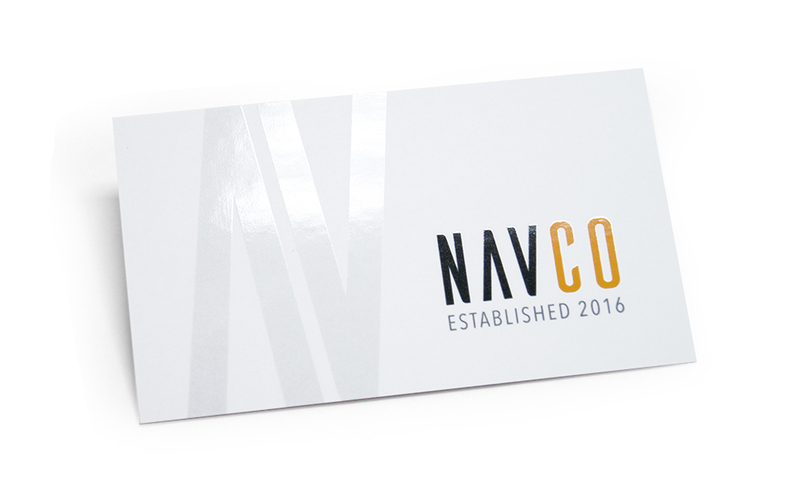 These creamy, soft-touch cards are sure to be attention-grabbing while remaining stable and durable. We love these cards, and we know that you will too. Great for business cards, postcard, save the dates and more. Contact us today to receive your samples.